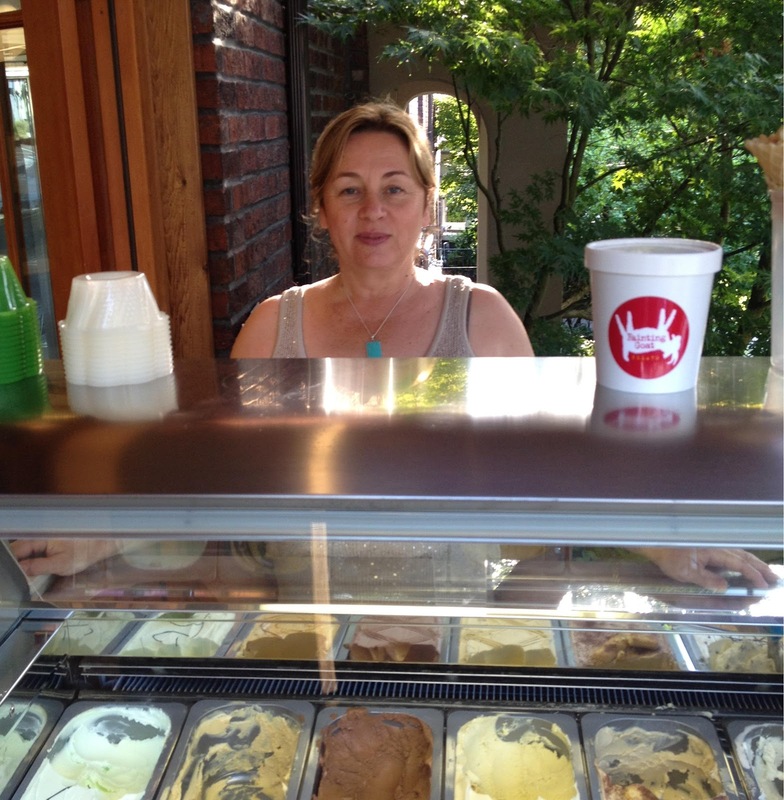 Established in 2009, Fainting Goat Gelato is a family business, located in the unique Wallingford Neighborhood. We handcraft our gelato daily at the shop using organic milk and high quality ingredients. 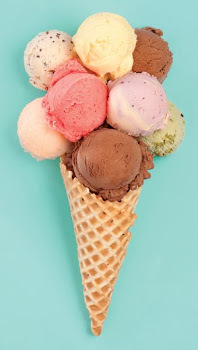 We offer daily rotating flavors of beautifully decorated gelato and sorbetto (non-dairy) in our 18-pan gelato case. Our seasonal flavors like the merlot/blackberry for Valentine's, the Guinness for St Pattie's, and Pumpkin Spice for Fall have become neighborhood favorites! We also offer frozen cakes and large gelato pans for special occasions. 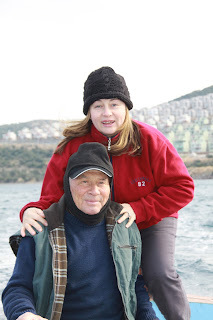 Check out the rest of our website to find out more about the our gelato, and our family! Goat welcomes the Fall Harvest with PUMPKIN SPICE, CARAMEL APPLE and the vegan option PEAR SORBETTO. Come try them at the shop and vote for your favorite flavor on our website! Bring your kids (14 and younger) on Halloween night between 5 and 8 pm, so they can claim their free scoop! Love is Sweet and so is Gelato!! We loaded the bike in the trunk, and I was buckling up in the backseat I noticed Yalcin was adjusting his rear-view-mirror, so he could have a better view of me :) The entire way home, I blushed and held my breath under his gaze, and that was the day we fell in love. And our small gelato shop which demands just as much love and hard-work as raising a child. We are back and the shop is again open!